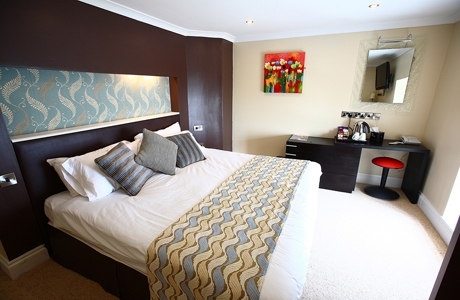 Comfortable accommodation with olde worlde bars. 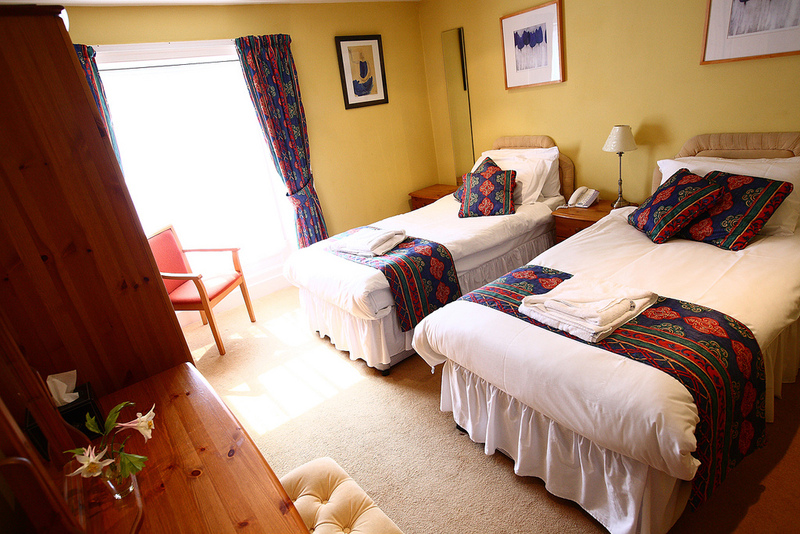 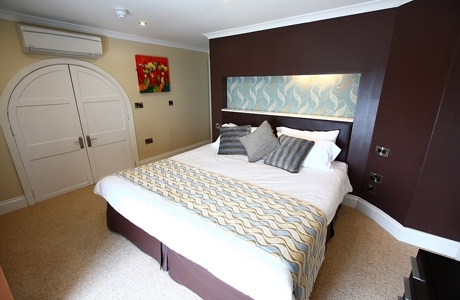 The Dovey Inn, has eight en-suite bedrooms, enjoying views of the coast. 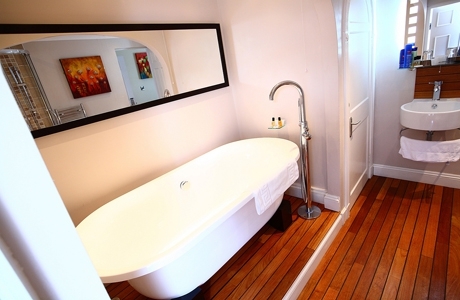 All bedrooms have an en-suite bathroom or shower room. 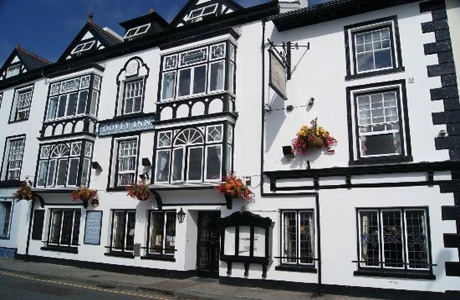 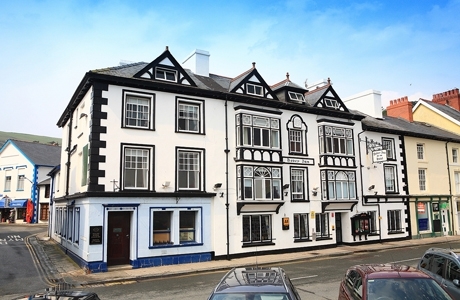 Set in the beautifully picturesque town of Aberdovey, the Dovey Inn is situated in the centre of town with views over the estuary. 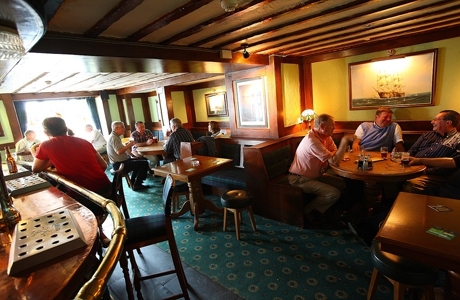 It is a popular with the locals offering a pub feel with a varied menu. 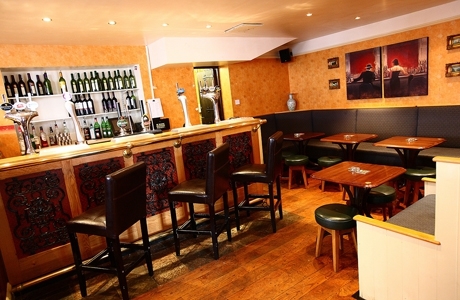 Relax in the café bar and outside area, try from our seasonal menu in the dining area, and drink, dance, watch sport, and challenge friends to pool and darts in the main bar!